Item #: SD200 100% Merino Wool. Color is Black. Color# SD200. Light Worsted, DK weight.&nbs.. Item #: SD100 100% Merino Wool. Color is White. Color# SD100. Light Worsted, DK weight.&nbs.. Item #: SD077 100% Merino Wool. Color is Lupine. Color# SD077. Light Worsted, DK weight.&nb.. Item #: SD076 100% Merino Wool. Color is Dotted Salmon. Color# SD076. Light Worsted, DK wei.. Item #: SD075. 100% Merino Wool. Color is Blue Bonnet. Color# SD075. 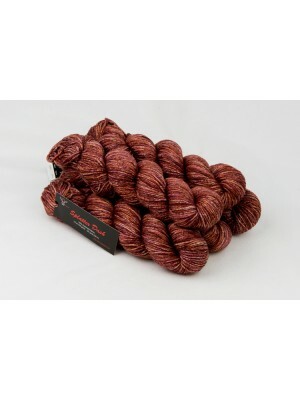 Light Worsted, DK weig.. 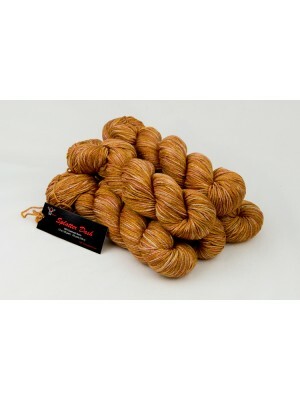 Item #: SD073 100% Merino Wool. Color is Alexandrite pink. Color# SD073. Light Worsted, DK .. Item #: SD070 100% Merino Wool. Color is Yoke. Color# SD070. Light Worsted, DK weight. .. 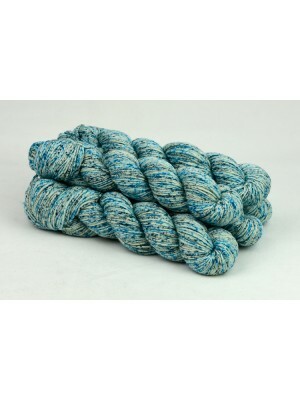 Item #: SD067 100% Merino Wool. Color is Green Granite. Color# SD067. Light Worsted, DK weight.. 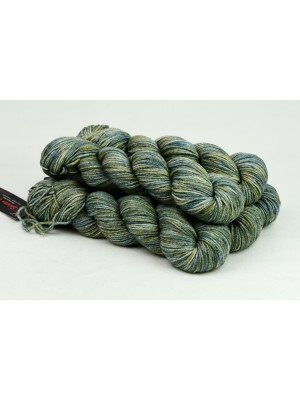 Item #: SD066 100% Merino Wool. Color is Amber. Color# SD066. Light Worsted, DK weight. 2.. 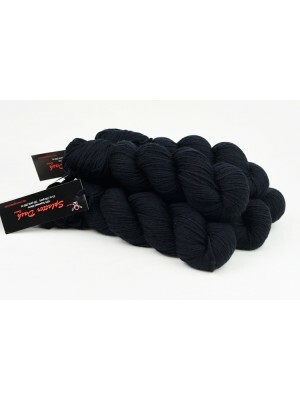 Item #: SD062 100% Merino Wool. Color is Dark Chocolate. Color# SD062. Light Worsted, DK weigh.. Item #: SD061 100% Merino Wool. Color is Soy Bean. Color# SD061. Light Worsted, DK weight.&nbs.. Item #: SD059 100% Merino Wool. Color is Lilac. Color# SD059. Light Worsted, DK weight. 2.. Item #: SD058 100% Merino Wool. Color is Mustard. Color# SD058. Light Worsted, DK weight. .. Item #: SD050 100% Merino Wool. Color is Opal. Color# SD050. Light Worsted, DK weight. 22..